Patio Shades enhance the use of outdoor living spaces by filtering the heat and glare of the sun while maintaining an airy open feeling and view to the exterior. 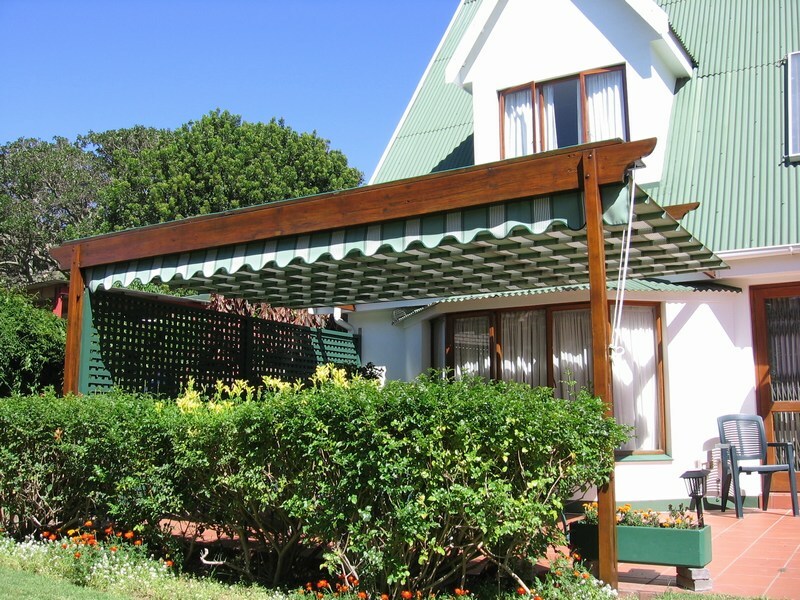 Often fitted under a pergola, they are ultra-convenient and provide an attractive alternative shade option. 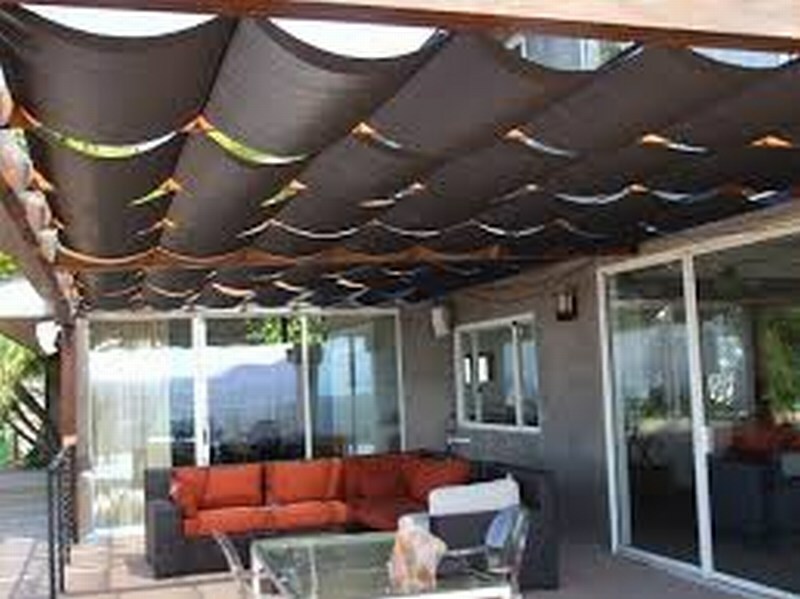 The ability to retract the shade cover at any time allows for the enjoyment of the sun during those winter days. 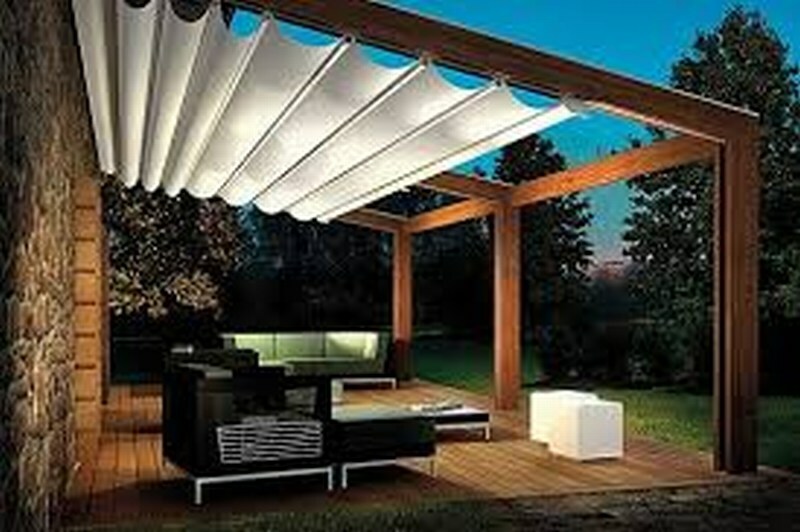 Then when the sun gets too hot you simply extend the canopy for full shade and protection from UV. 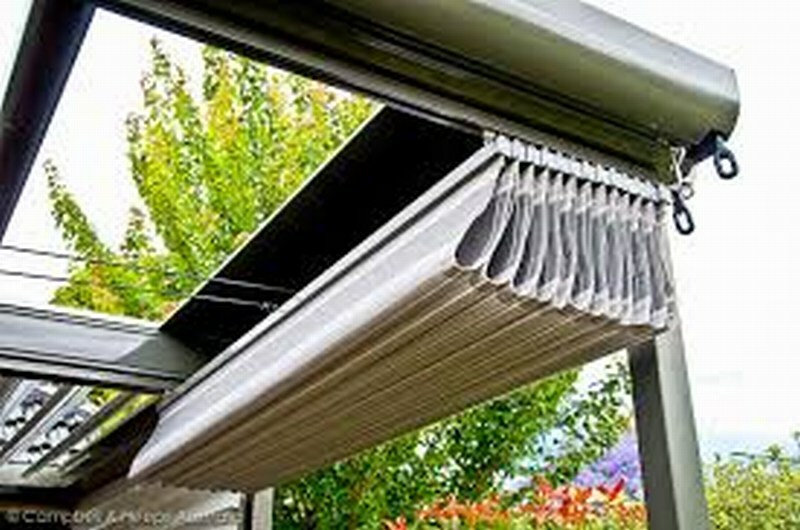 Our patio shades are custom-made using modern filter fabrics, acrylic canvas, PVC or shade cloth canopies.